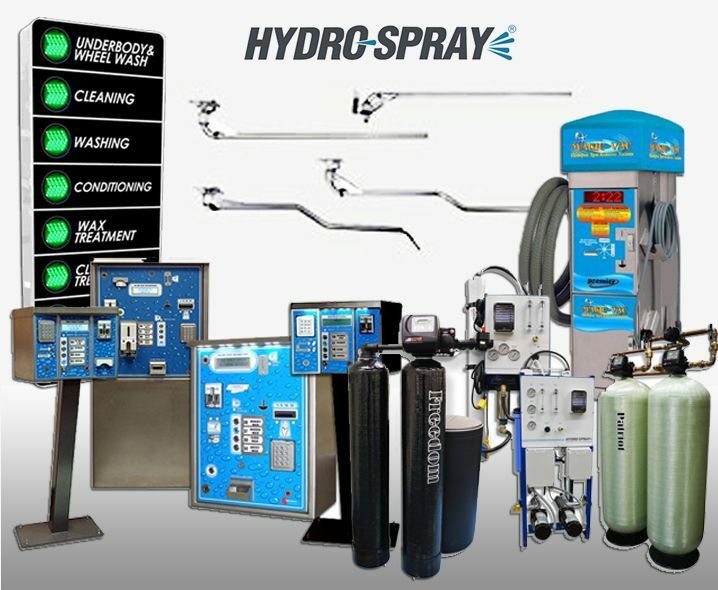 Here at Hydro-Spray we are constantly trying to improve the way we interact with our customers and distributors. Online Catlog - Order your parts or products online. Quick Order form - Know what you need? fill out our quick order form. Track Your Order - See when your package is scheduled to arrive.